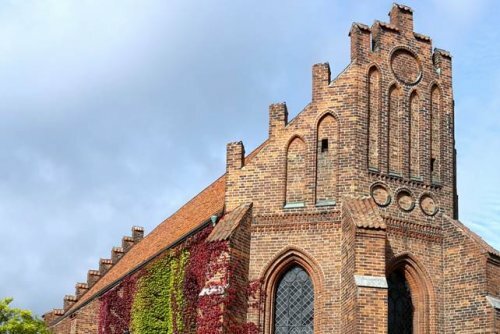 On October 30, the evening before the Joint Ecumenical Gathering with Pope Francis “Together in Hope”, which will be held in Lund Domkyrka on October 31, Brother Alois will take part in an evening prayer at Klosterkyrkan in Lund. The prayer will begin at 20.00, but will be preceded by a song practice beginning at 19.30. This time of worship and thanksgiving is open especially to young adults aged 16 – 35. If you would like to play an instrument or help prepare the songs by singing in the choir, come already on Sunday afternoon. For all further information check with Josefina Persson josefina.persson svenskakyrkan.se.